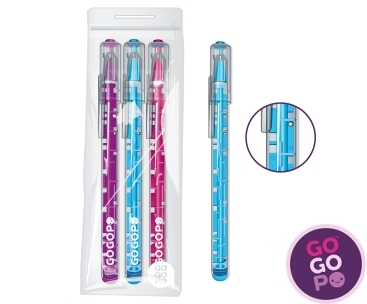 Occupy your mind with this pack of GOGOPO Puzzle Pens - that's right! Both a Maze Puzzle and a Pen! all in one!